According to a British newspaper the Sun, Arsenal are prepared to use two of their fringe stars as makeweights to attempt and convince Crystal Palace to get a potential deal done for English ace Aaron Wan-Bissaka in the summer transfer market. The same source has claimed that the Gunners have sent delegations to catch the Eagles youngster in action and the group of scouts have been so impressed by his displays this season. 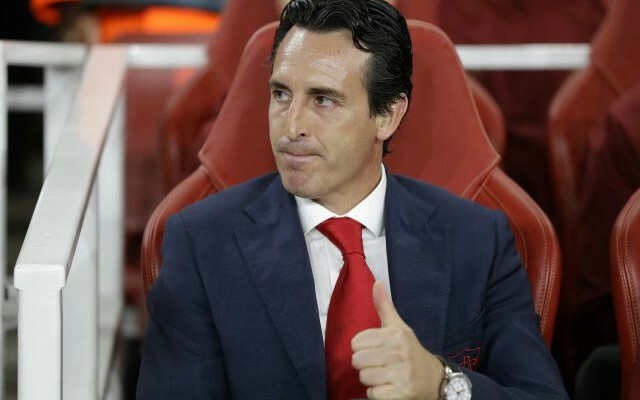 The North London side are now ready to let Ainsley Maitland-Niles and Reiss Nelson move to Selhurst Park just so that they can land Wan-Bissaka. The highly-rated English talent has enjoyed a rich vein of form for his side of late and has put in a string of stunning performances at the back under Roy Hodgson. Be the first to comment on "Arsenal ready to use highly-rated pair as makeweight in 21-year-old player"